marko fürstenberg was born in 1976 in thuringia, germany. influenced by the 80s music such as depeche mode, a-ha and new order he was attracted to electronic music from its beginning. very early marko made his first steps in recording his own tapes as “dolby”. in the beginning of 1995 he started dj-ing at several parties in thuringia and already then showing a techno-orientation originated from labels like x-trax, force inc., klang and later basic channel. a few years later he started creating his first own electronic sounds with a pc and thus he invested constantly in technical equipment. in 2000 his first project “vertikal 23” was established, in cooperation with local musicians. the outcome was a mixture between downbeat & trip hop but later on marko developed his own deep sound. 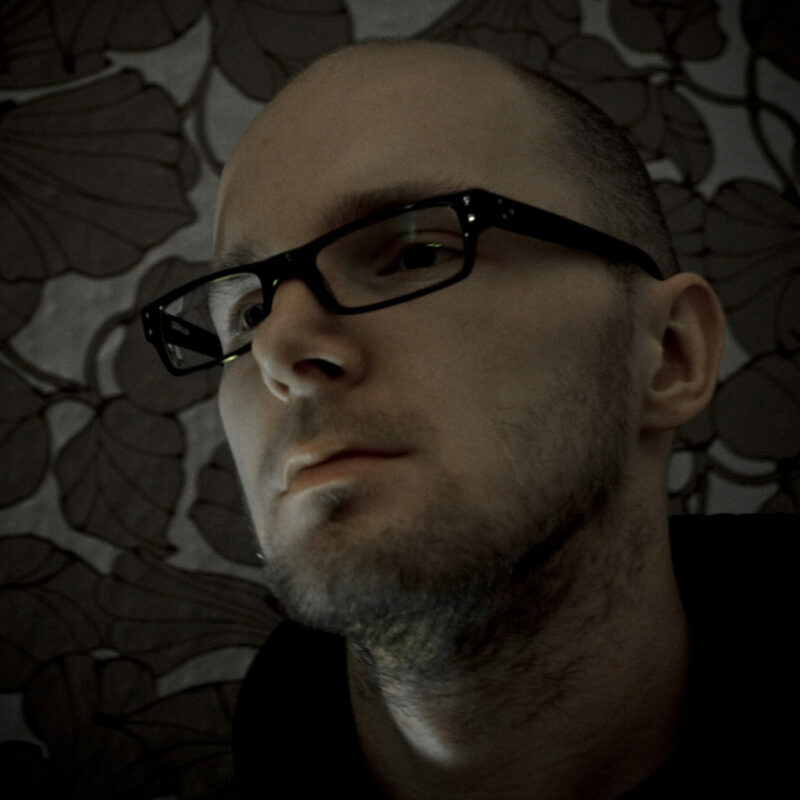 providing his music on the internet, marko got in touch with the “thinner” netlabel, which published his first release under “dolby” alias in 2002. further releases followed also on other netlabels such as realaudio, stadtgruen and instabil, as well as remixes for digitalverein, rktic, lod and sarah goldfarb. the success story began: between 2003 and 2005 marko performed at some international festivals and clubs, e.g. in canada, greece, sweden, poland, suisse, austria, etc. after publishing quite a number of netreleases, his first vinyl track on “thinner allstars pt.1” (2003) was published under the pseudonym “surphase”. very soon after that marko decided to use his real name marko fürstenberg for his future work. after moving to leipzig in 2006, marko approached a peak level in productivity, releasing a number of songs in rapid succession with labels like a.r.t.less, tfe and rotary-cocktail. marko’s success within the constantly changing techno scene didn’t come as a surprise: together with diverse dj partners as well as solo artist marko fürstenberg is now performing regularly in clubs & parties all over europe. his live sets combine classic dub-techno elements with current techno trends, which is much valued by his audience. with this kind of electronic music marko is considerably involved in the development of dub- and deep-techno.